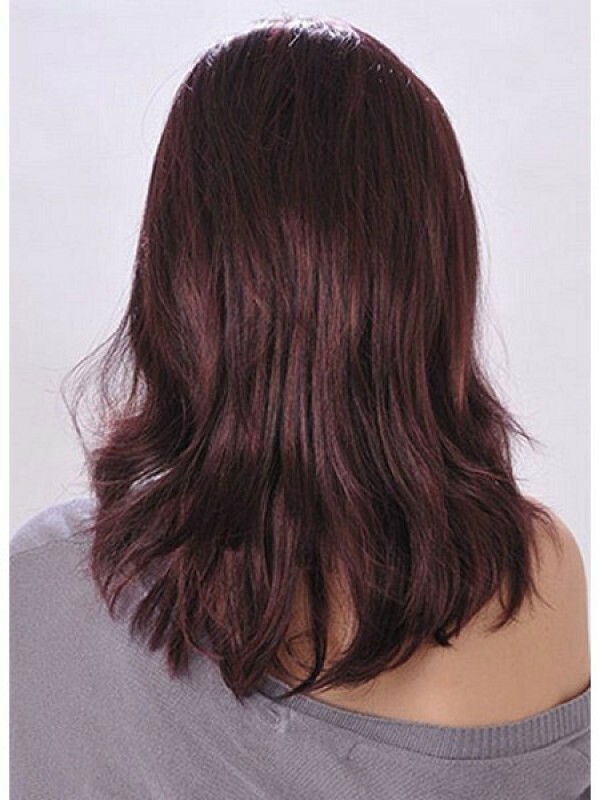 If you are investing your money into a Human Hair wig, then you need to be confident about the quality of the cap construction and the quality of the hair. You can style this beautiful wig in lots of different ways. * Material: 100% Human Hair * Hair Style: Straight * Hair Length: 8" * Cap Construction: Capless ..
* Material: 100% Human Hair * Hair Style: Straight * Hair Length: 16" * Cap Construction: Lace ..
Material: 100% Human Hair Hair Style: Straight Hair Length: 18" Cap Construction: Full Lace Mon..
Material: 100% Human Hair Hair Style: Straight Hair Length: 16" Cap Construction:Capless Hair D..